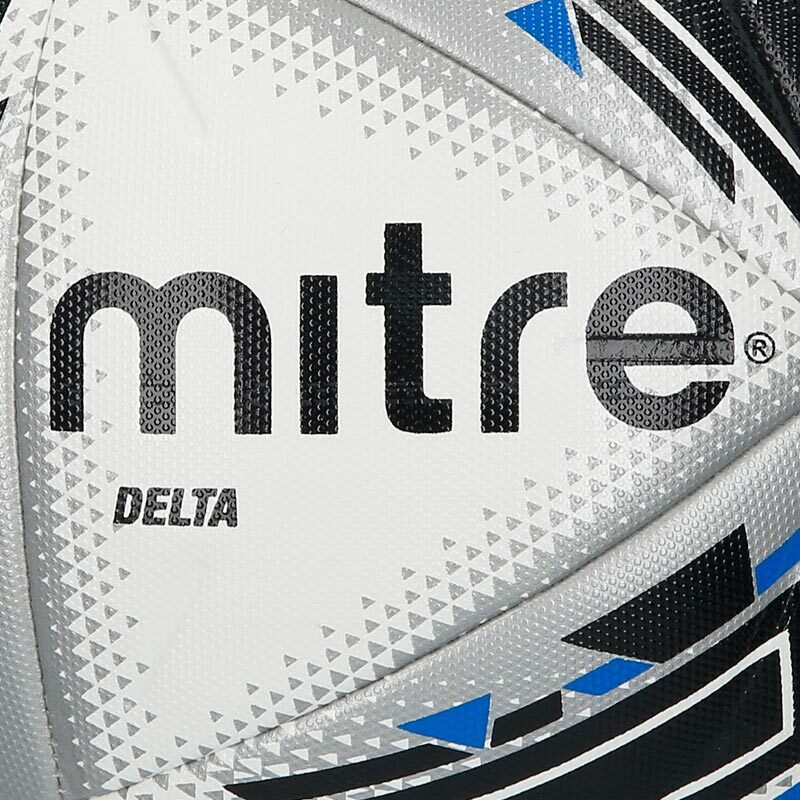 The Mitre ® Delta Pro Match Football White is Mitre's base-level professional ball - stamped with the FIFA Pro Quality accreditation mark. 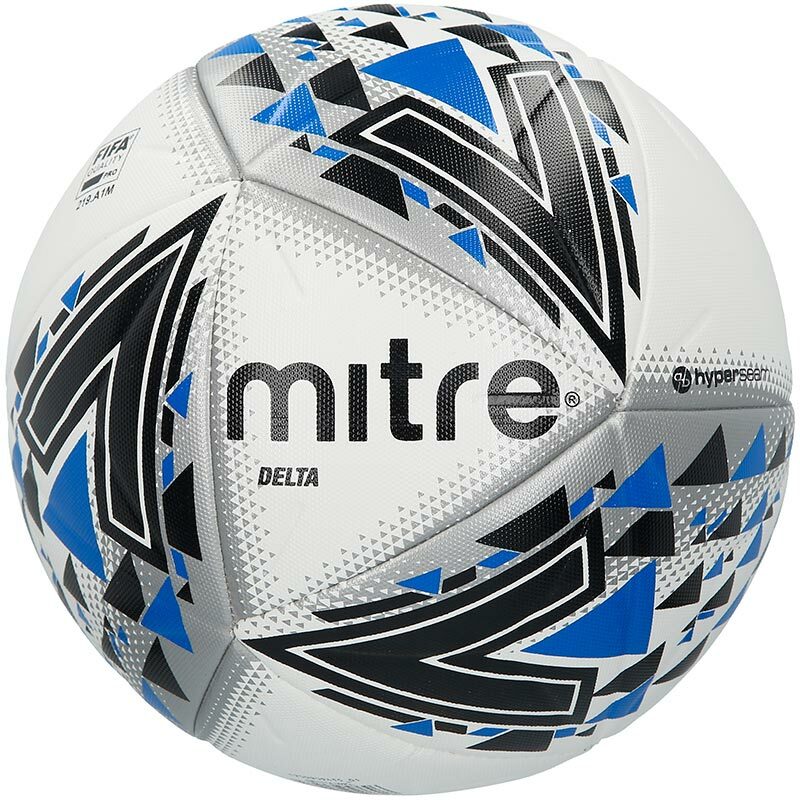 After excellent service from Newitts I'm very pleased to be able to confirm that quality of these balls which are excellent amateur matchballs but give a very professional feel and ping off the foot nicely... They are pretty hard wearing as well. 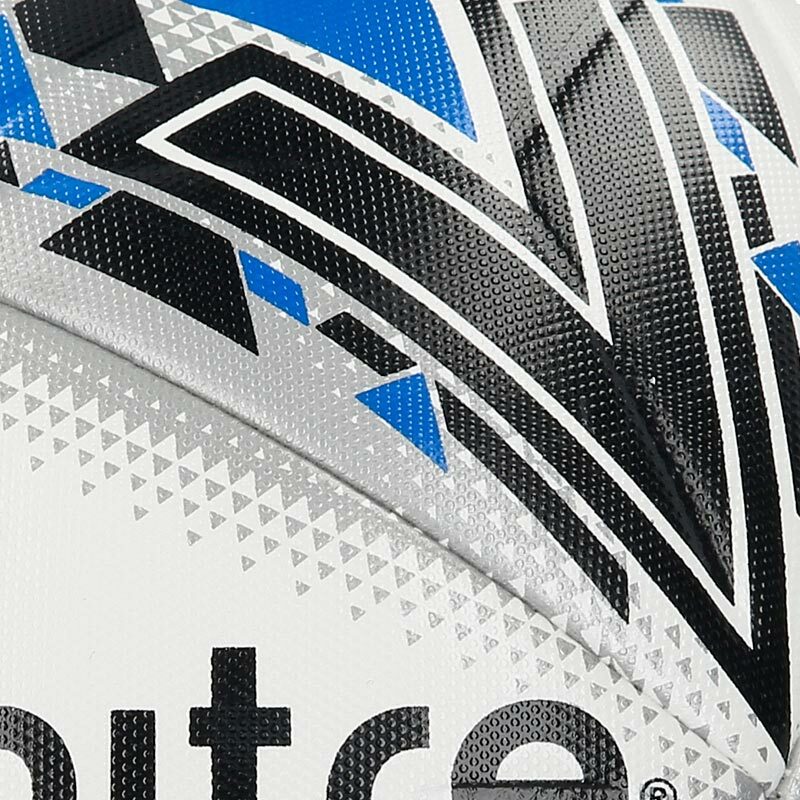 The club is very happy to recommend these footballs.